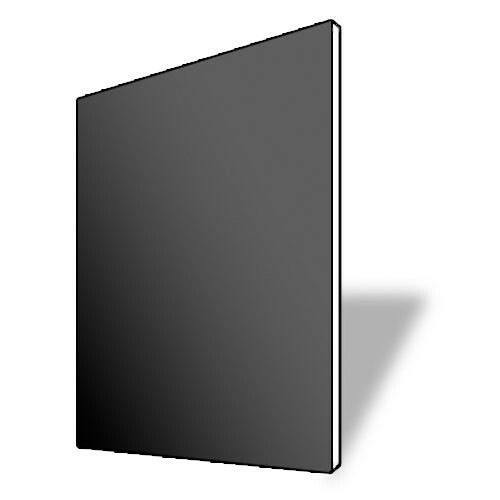 This 8 x 10" TruBlack Presentation Board from Savage is a deep black-colored mounting board divided into packs of ten for a total of 200 boards. The board is core lined on both sides with paper and is ideal for mounting prints and artwork. It can be cut with mat cutters to create a custom-sized board. Box Dimensions (LxWxH) 18.0 x 11.5 x 6.5"